Write a Great Synopsis: Nicola Morgan knows how! When I got the chance to review Nicola Morgan’s Write a Great Synopsis I was delighted. 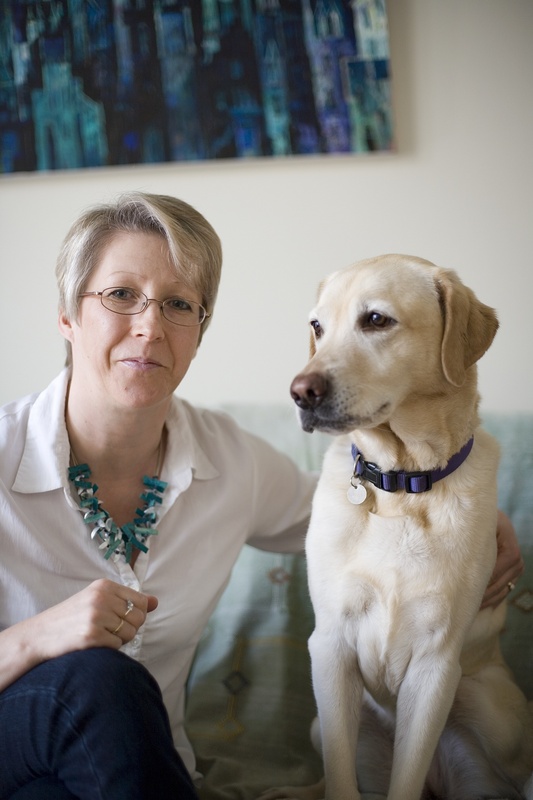 Nicola is the author of more than 90 books – covering both fiction and non-fiction. Her novel Wasted (which I absolutely loved) was longlisted for the Carnegie Medal and her guide for writers Write to be Published has been much acclaimed. Like many writers, I’ve been daunted by having to write a synopsis. Having read Write a Great Synopsis I’m so sorry I didn’t have it the last time I wrote one and delighted that this time round I’ll be able to put the advice into practice. What grabbed me straight away was Nicola’s no-nonsense but wry approach that’s familiar to me from her terrific blog on publishing. You know from the off that Nicola is going to tell it like it is, she’s not going to pretty it up or soft soap you but what she tells you is going to get you where you want to go. Her advice is direct and realistic, it is also very straightforward. Reading her step by step methods (she gives two alternatives) for writing the synopsis I could feel myself already becoming more relaxed about the process. 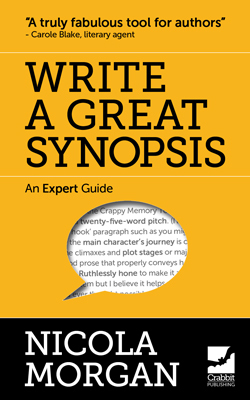 She tells us the specific things we need to do, what is required within the synopsis and what isn’t and alleviates all the other worries about synopses that circulate the writer’s brain. She answers commonly asked queries about how to deal with complicated plots, several points of view or many themes. Nicola even suggests ways you might phrase elements of the synopsis to sidestep convoluted explanations. The book also includes “Synopsis Spotlights” – a synopsis clinic if you will on some real examples of synopses. If you are engaged in a novel or have reached the stage – like I have – where you will soon be writing a synopsis, Write a Great Synopsis is everything you need to know, put simply. It’s certainly made me feel more confident about the steps I need to take to write a synopsis that says just the right amount about the story in a way that will interest the agent or publisher. I highly recommend this book for any novel writer. For more, check out the video trailer! Nicola Says: I have a crazy price promotion until the end of January: Write a GREAT Synopsis and Tweet Right – The Sensible Person’s Guide to Twitter will each be stupid cheap on Amazon. I’m aiming for 99p, but VAT and currency fluctuations, along with Amazon’s naughtiness, are making that hard to acheive. So, forgive me if it’s £1 or even – gasps – £1.02. But only till the end of January. So hurry! Tweet Right on Amazon UK – as above. For non-UK purchases, please see the Amazon.com site and do a search for the titles. If you’d like the chance of winning help with your synopsis, simply leave a relevant comment below or on any or each of the guest posts. (This could be a deep and meaningful comment or a plea to the gods of fortune to pick you!) For details of all the posts you can comment on (for your best chance) see Nicola’s blog (panel to right). Prizes: 1st prize – a critique of your synopsis, at a mutually convenient time; plus a signed book of your choice, if available. 2nd prize – a critique of your synopsis. 3rd prize – a signed book of your choice, if available.